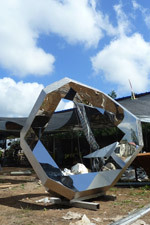 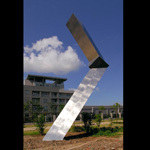 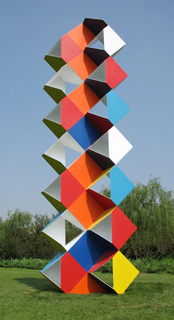 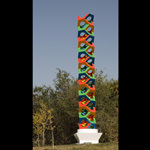 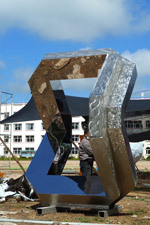 I have been creating large-scale sculpture for public environments throughout China since 2003. 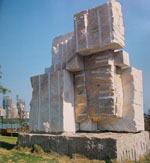 Often enough they are for city parks, or the result of an exhibit or winning a prize. 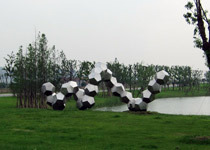 One project is WIND DRAGON, which was commissioned for the 2008 Beijing Olympics. 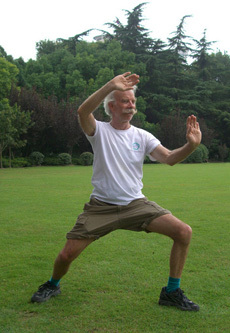 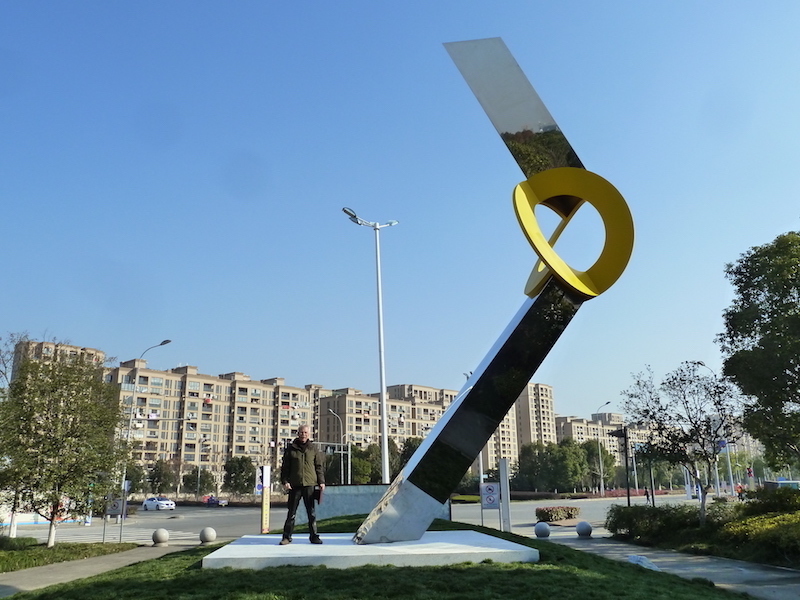 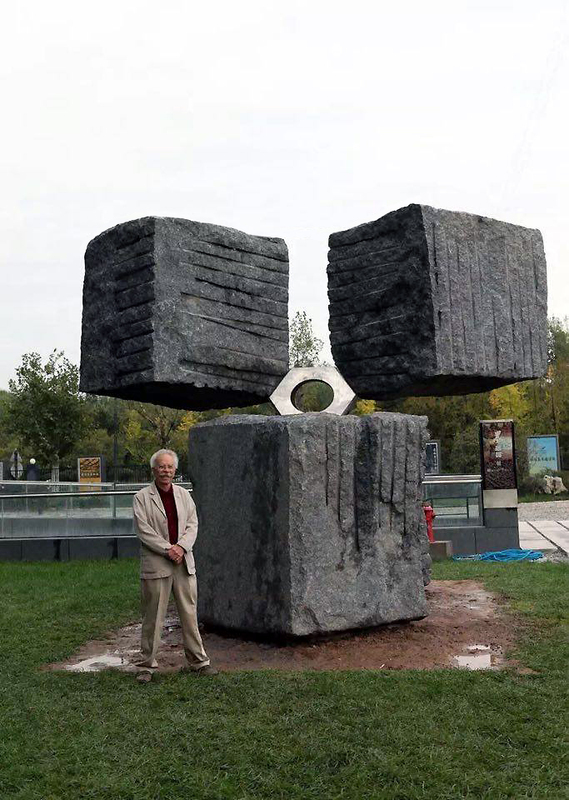 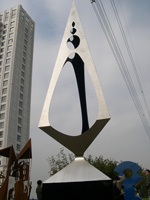 It is permanently installed in Chaoyang Olympic Park. 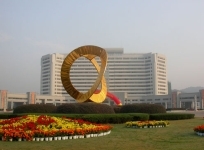 Another project is CLOUD & RAIN, the result of the 30th anniversary of China-US detant: commissioned by the China-US Peace & Friendship Program and installed in Wanshou Park, just southeast of Tiananmen Square. 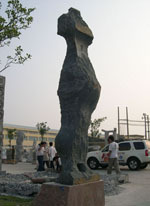 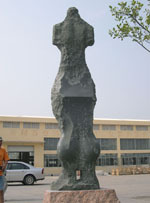 Four Chinese sculptures went to the USA and four US sculptures are installed in China. 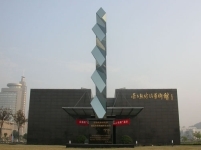 A current project not yet completed is the first award winning SUBLIME PORTAL, now under construction for the city of Wu Hu, Anhui Province.